Rhema FM would like to thank everyone who made it to our Annual General Meeting! We had a fantastic evening last night with plenty of laughs and fellowship as well as welcoming in our new board of directors. 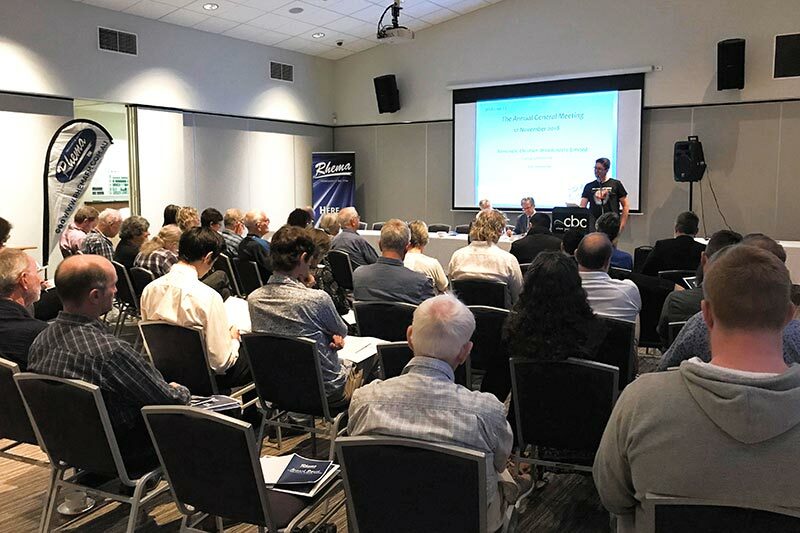 Congratulations to DJ Cotton, Kim Gritten, David Stephenson, Chris Bathgate, Donna Burrell for being re-elected and Chris Jones for being elected for the first time this year. 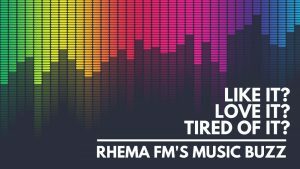 We look forward to serving this year coming year with you as we move into an exciting new time for Rhema FM Newcastle. Also a special thanks to Rick Prosser who has this year stepped down after serving faithfully on Rhema FM’s board of directors for the past 11 years. You will be sadly missed but we hope that God blesses you in all that you do.